This event is a private reservation and is not endorsed or sponsored by the City of Irvine. 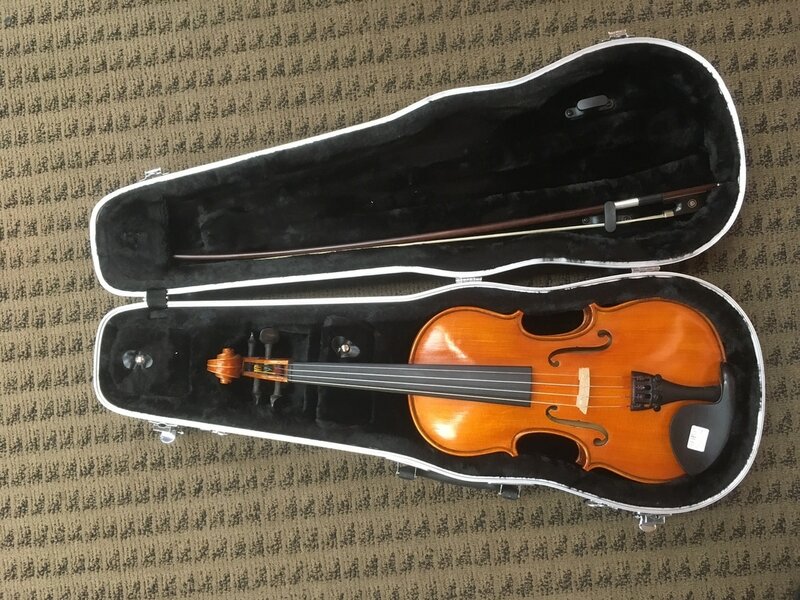 Our friend and colleague, Mr. Roger Foster of Foster's Violin Shop in Orange, CA recently retired from school sales/rentals and closed down his storefront operation. 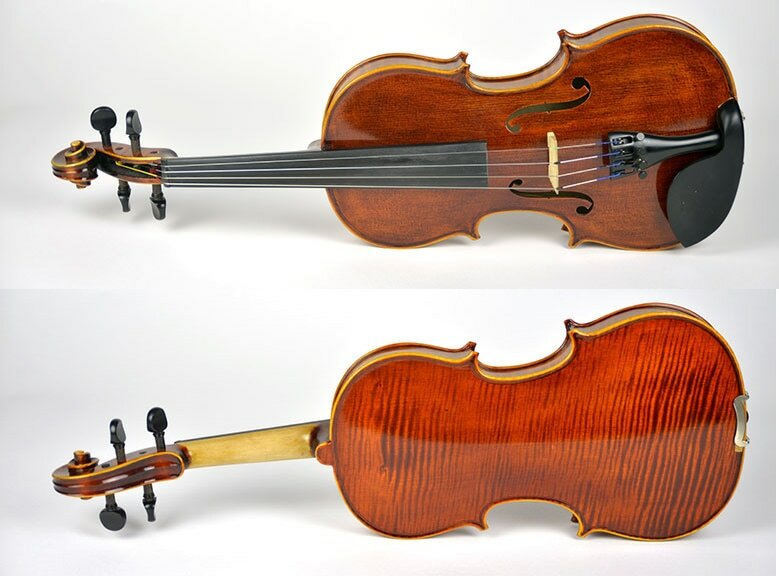 CYOSC was able to purchase nearly his entire inventory of fractional-sized stringed instruments in a massive liquidation of inventory. Some of the instruments are new, while most were part of his shop rental fleet. All are in excellent condition and ready to play! 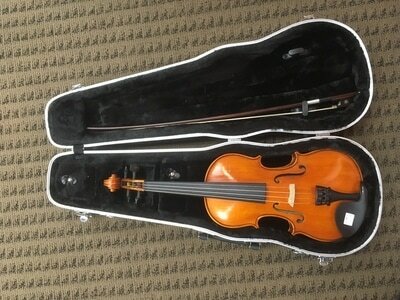 CYOSC is offering all of these instruments, which include many 1/2 and 3/4 violins, several 14"-16" violas, and a couple 1/2, 3/4, and 4/4 cellos for sale as a fundraiser for the youth orchestra. The majority are workshop instruments from China and Romania that were made for Mr. Foster's shop, with final setup done by Mr. Foster and his assistants. There are a few German workshop instruments, a Scott Cao, as well as various other makes. All instruments are available for play-testing at the fundraiser. Every single instrument includes a new case and a new bow, many have new strings​, and most importantly, all of the individual instrument setups (fitting of the soundpost, cutting and adjustment of the bridge, dressing of the fingerboard, and any required restoration) where completed by Mr. Foster himself. What this means is that the quality of performance of these instruments is far superior to any of the cheap instruments sold online through Ebay, Amazon, or Craigslist, while the prices are less than half of that of regular music stores for equivalent instruments. Most of the instruments are in the $200-$300 range! 100% of the proceeds from this sale go to support CYOSC, a 501(c)3 non-profit organization. This is a great opportunity for CYOSC families to obtain excellent instruments for students and friends at significant savings. 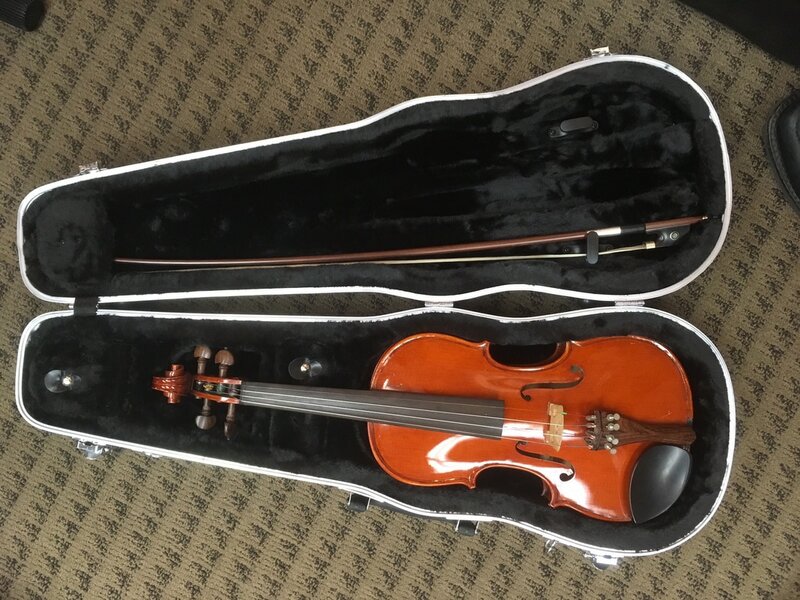 While there is no official warranty service available, and all instruments are sold "as is," we will evaluate and resolve any issue(s) that come up with these instruments on a case-by-case basis.​​ Payments are accepted in cash, or checks made out to "CYOSC."